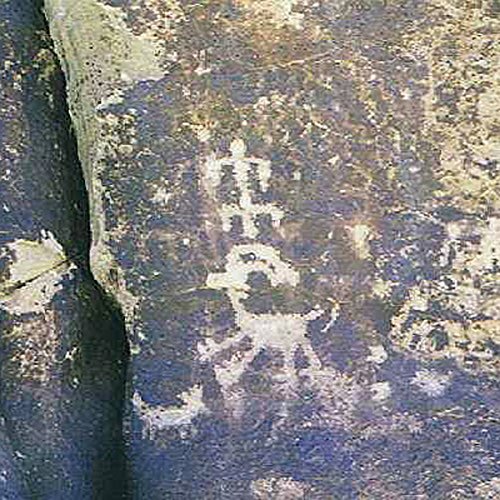 Showing results by narrator "Elliott Jones"
Audio Journeys is in Holbrook, Arizona, exploring a private collection of pictographs and a museum of artifacts available only through private tours. The pictographs in the steep red rock canyons tell stories of an ancient way of life. We are with our Payson Adventures Guide.